The owner of Cheetos and Doritos could be about to solve one of the greatest food dilemmas of our time. 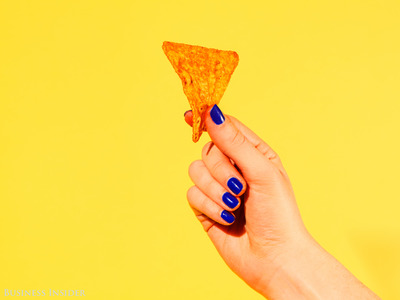 The orange residue left behind by some of Frito-Lay’s chips, especially Cheetos, is such a big phenomenon that it even has its own name: Cheeto Fingers. “The obvious sign that you have been previously consuming Cheetos. Identified by oddly red or orange colouring to the the thumb, index finger, and middle finger,” its Urban Dictionary definition reads. In fact, it’s such a problem for some people that there’s a market for finger covers, which are designed to keep the orange dust at bay. 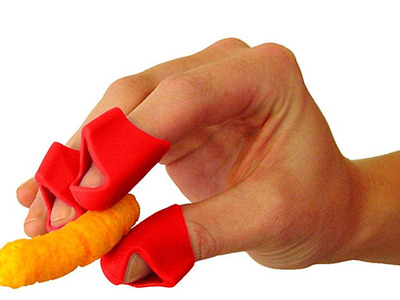 Amazon/ChipfingersThese finger covers are sold for $US8.99 on Amazon. Pepsi is looking at ways to create a new snack that would be designed and packaged differently to combat these issues with its female customers in mind. 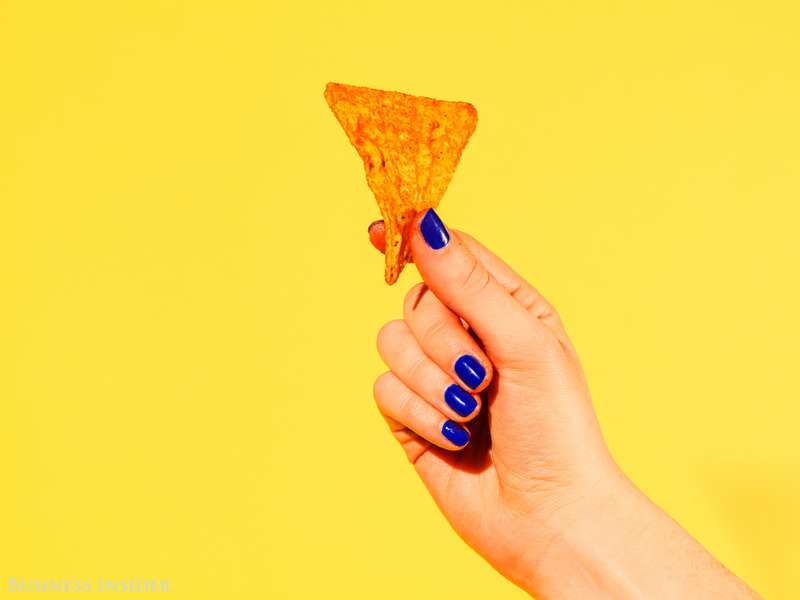 “For women, low-crunch, the full taste profile, not have so much of the flavour stick on the fingers, and how can you put it in a purse?” Nooyi said.